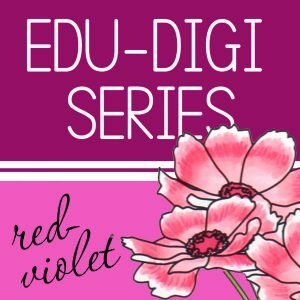 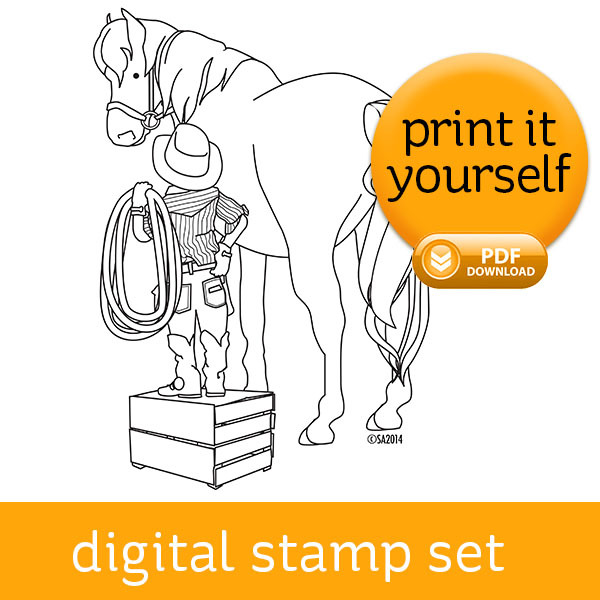 Skyler had a pony…that sounds like the beginning of a story, but truly, it’s a digital stamp! 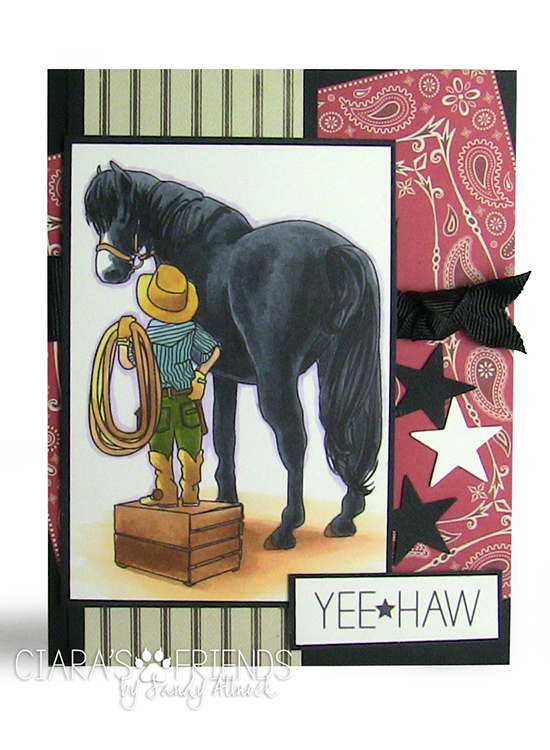 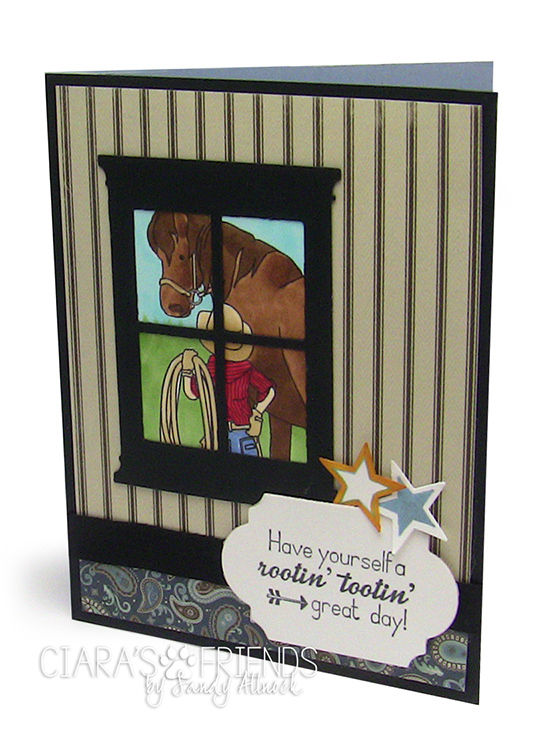 Cowboy sentiments come with this stamp set – along with a Copic coloring video HERE. 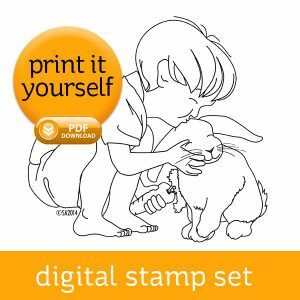 (The video was made while these stamps were available at Whimsy in red rubber; they are now only in digital form.